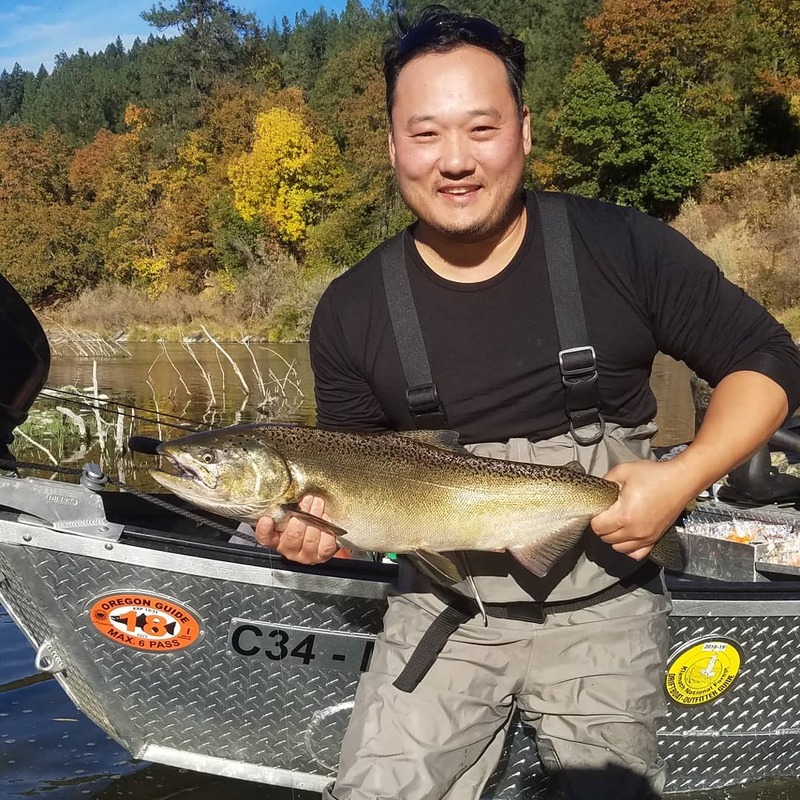 The klamath steel is coming over the rail like you wouldn't believe. 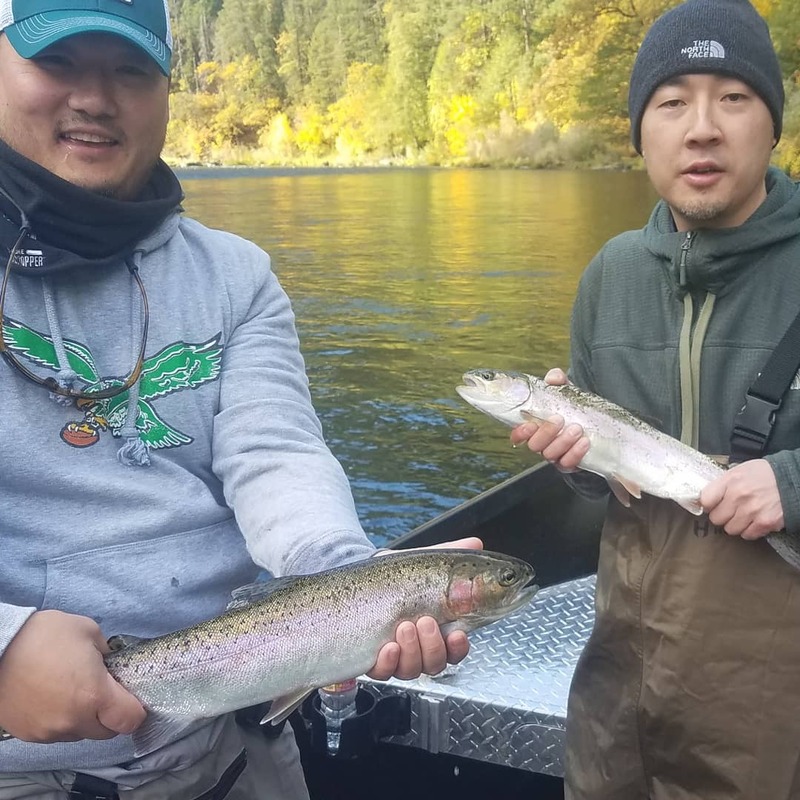 We got bites on every single cast. 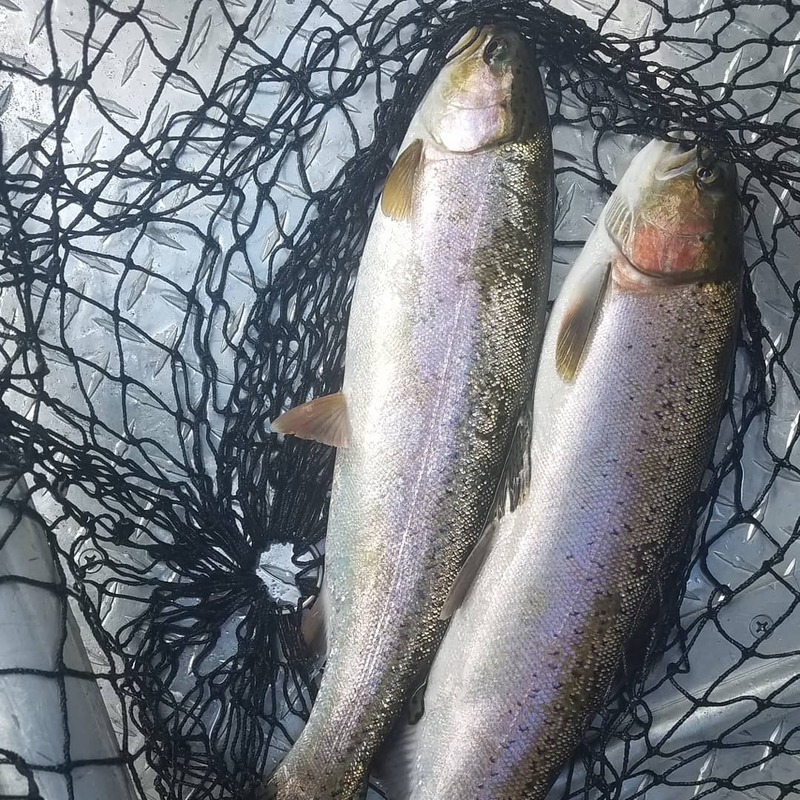 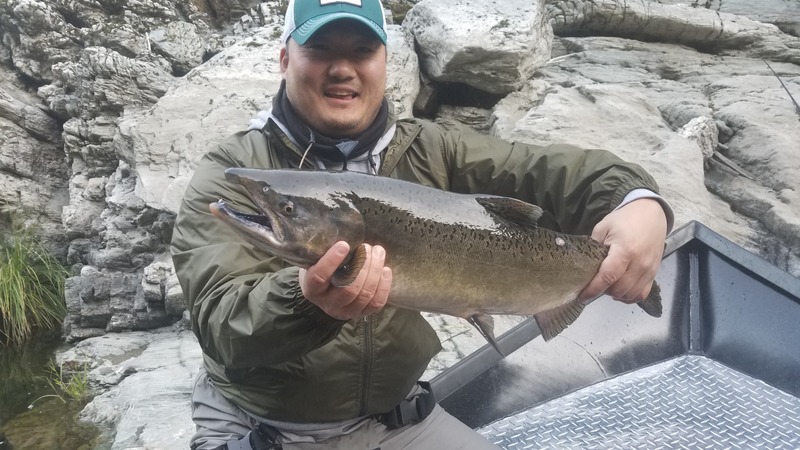 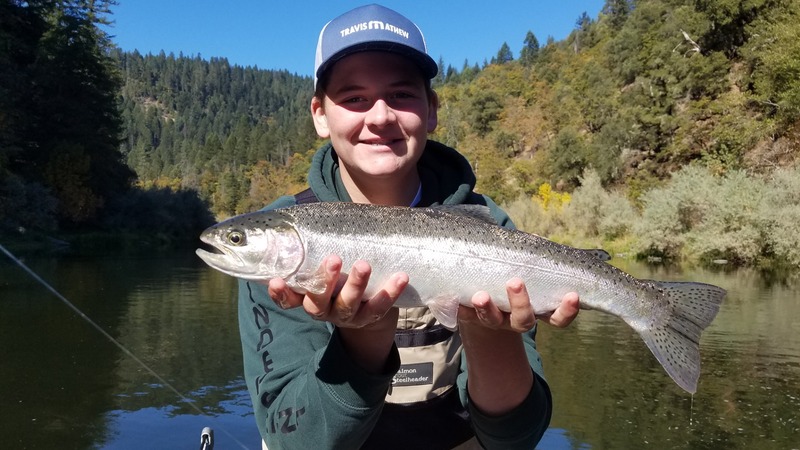 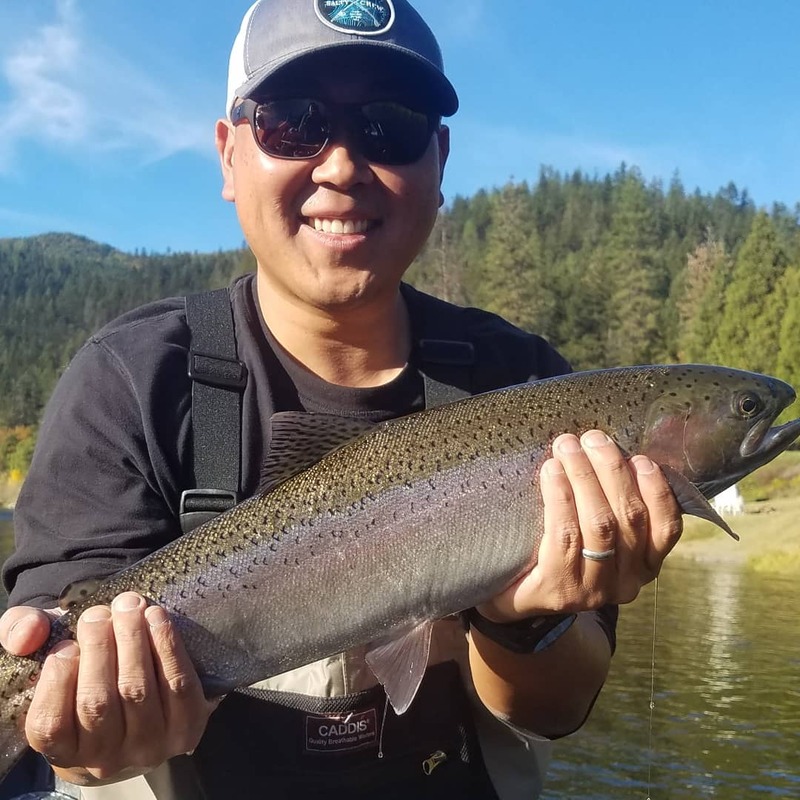 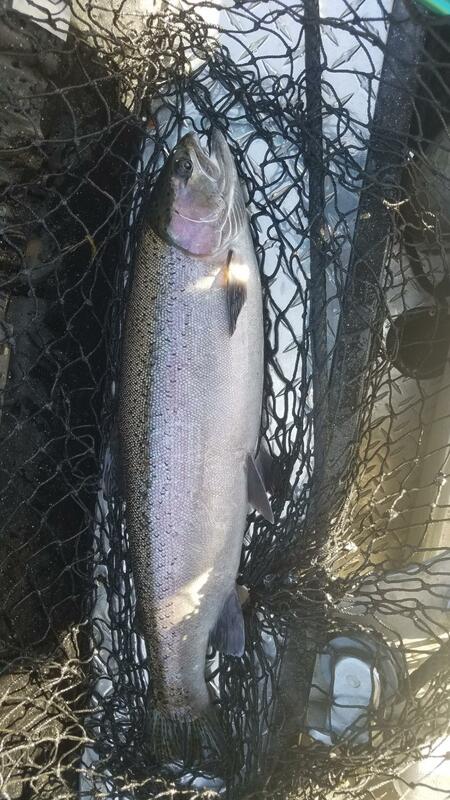 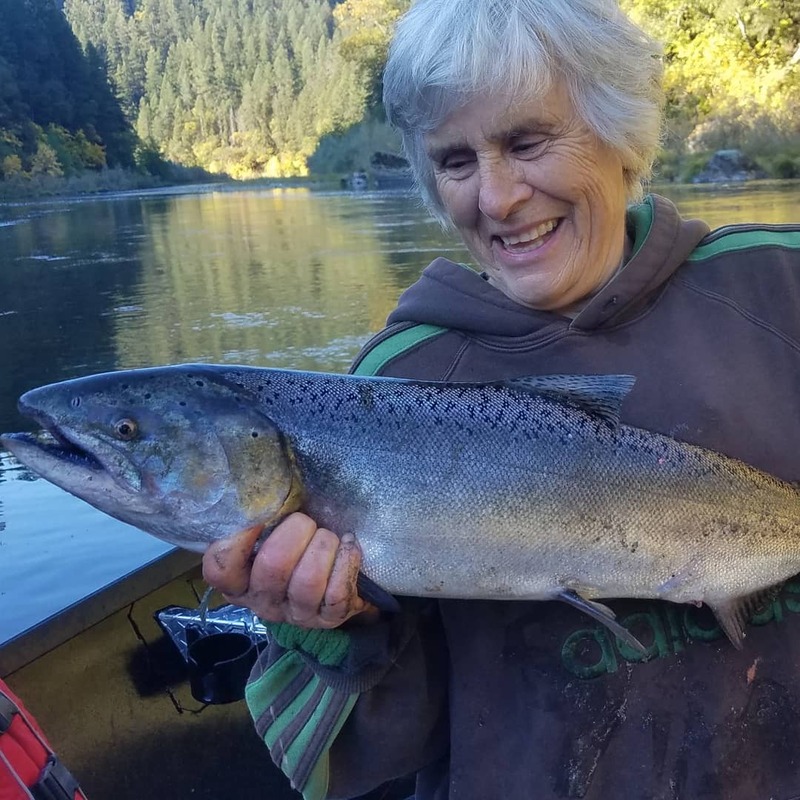 The fishing on the klamath river is simply amazing and if you haven't experienced it you should come spend the day with me. 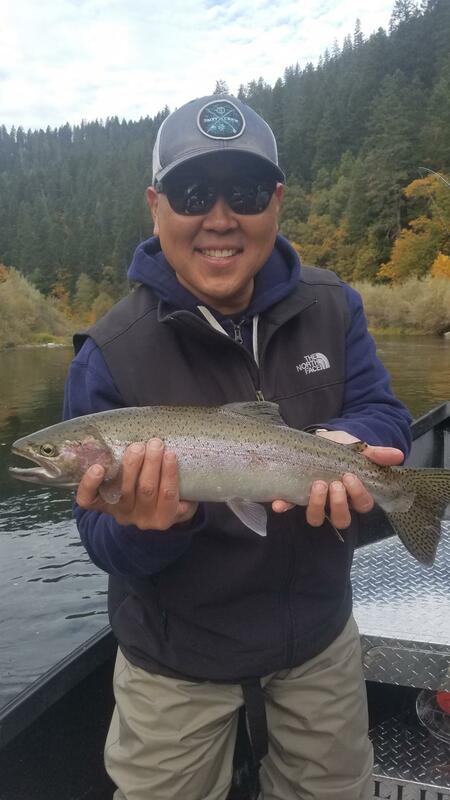 This river is healthy and I'm proud to represent it, the history and tribulations of this place is something that means so much to so many people.